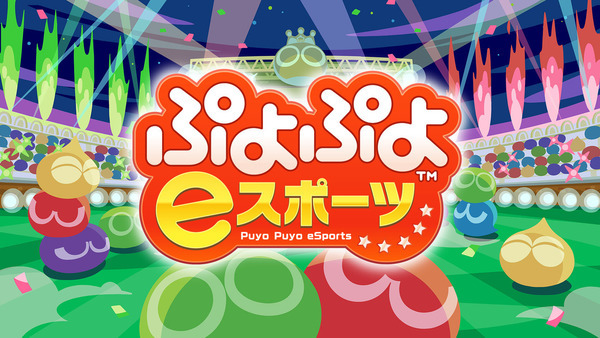 Looks like that sale for Puyo Puyo eSports has worked wonders for SEGA. The game has shot straight to the top of the Switch eShop charts for the week. Over the 3DS, you most likely know what's still the top title.